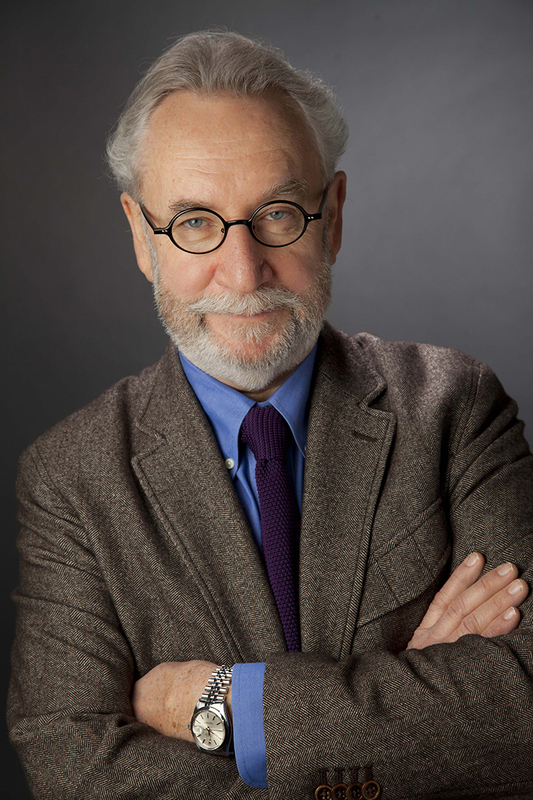 It is with deep sadness that we announce the death of Philippe Lafont, President of the SILMO exhibition. Since 2012, Philippe Lafont has devoted himself to developing the exhibition, seeking to make SILMO a flagship forum for all industry stakeholders. Continuing the work begun by Guy Charlot, Philippe’s commitment has seen SILMO become a valuable tool for opticians and helped to raise the profile of the French optics sector. Under his leadership, SILMO has also pursued its international development. His death is a huge loss for all who were fortunate enough to work with him. SILMO’s administrators and teams extend their deepest sympathy to his family and friends.